Kia has been steadily improving over the years, first with the revamped Optima, then with the luxurious K900 and Cadenza. At that point, many thought Kia had reached its pinnacle — especially with its sister brand releasing the premium Genesis lineup. 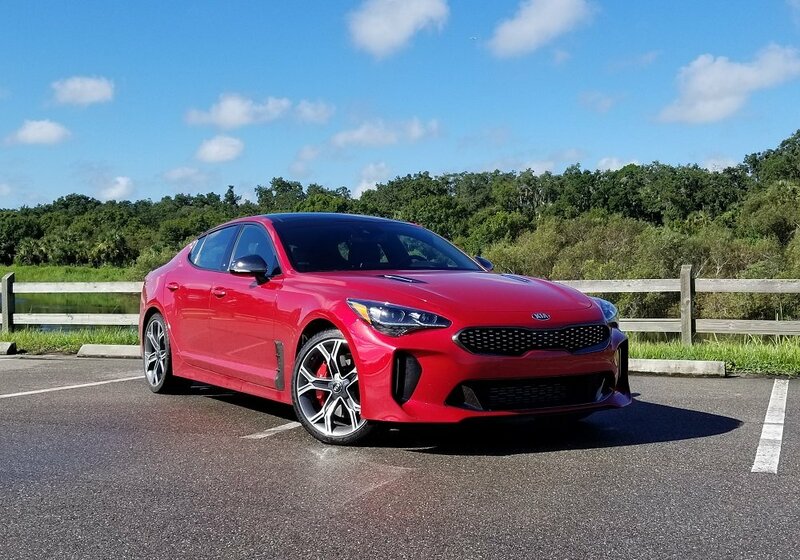 Kia had other thoughts as it released the 2018 Stinger, a premium performance sedan aimed at BMW M, Mercedes AMG, and Audi RS vehicles. Is this Korean-born sports luxury sedan a true threat to this German metal? 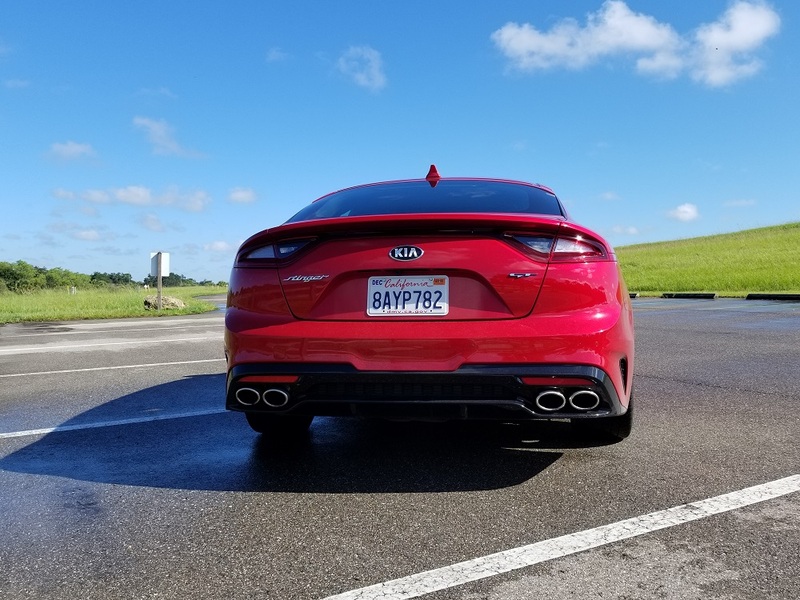 I spent the last week in the range-topping 2018 Kia Stinger GT2 to find out. The 2018 Kia Stinger GT is without question the most aggressive take on the automaker’s current design language. 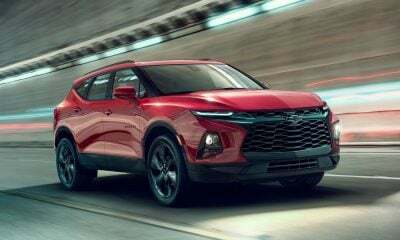 Up front is a long, sleek hood capped off with the widest iteration of the Kia Tiger Nose grille yet that’s underscored by a large air inlet that lets the engine breathe. These aggressive sections are flanked by sleek adaptive headlights up top and functional brake-cooling inlets below to complete the sporty-looking front end. Some may call this front end a little overstyled, but I call it the prelude to a complex novel that has plenty of twists and turns along the way. The game changes a bit in profile view as the Stinger GT suddenly drops its attitude and takes on a more approachable look with predictable creases and body lines. It also boasts a sportback rear hatch that looks like Kia ripped it straight from the minds of German designers — and it actually did with ex-Audi designer Peter Schreyer and ex-BMW designer Pierre Leclercq leading the charge in designing the Stinger GT. If there is one break up to the the 2018 Kia Stinger GT’s smooth sportback profile, it is the brake vent just behind the front tire. This is a bit of a distraction from all the smoothness in the profile view, but since it’s a functional vent, it’s a forgivable flub. Around back, the Stinger GT picks up where the front left off with an aggressive look. But unlike the front, the rear end tapers inward a bit, giving it a squeezed-by-the-wind look. The taillights feature an LED surround that looks incredible at night, but it makes them look like squashed Dodge Charger or Durango racetrack taillights. Down below, Kia makes up for its theft from Dodge with a prominent set of quad-exit tailpipes and a sporty rear diffuser. Inside, Kia abandons the modern look for a bit more of a GT 2+2 appearance from the 1970s, and it pull this off flawlessly. All the classic styling bits are there with its circular air vents, real metal trimming (no metal-look plastics here) on the center console, center stack and doors, widthwise stitching pattern on the seats, and the three-spoke steering wheel. But Kia also does a nice job keeping things modern with the GT2 trim’s electronic shifter, red ambient lighting, Nappa leather, 8-inch touchscreen, and sunroof. 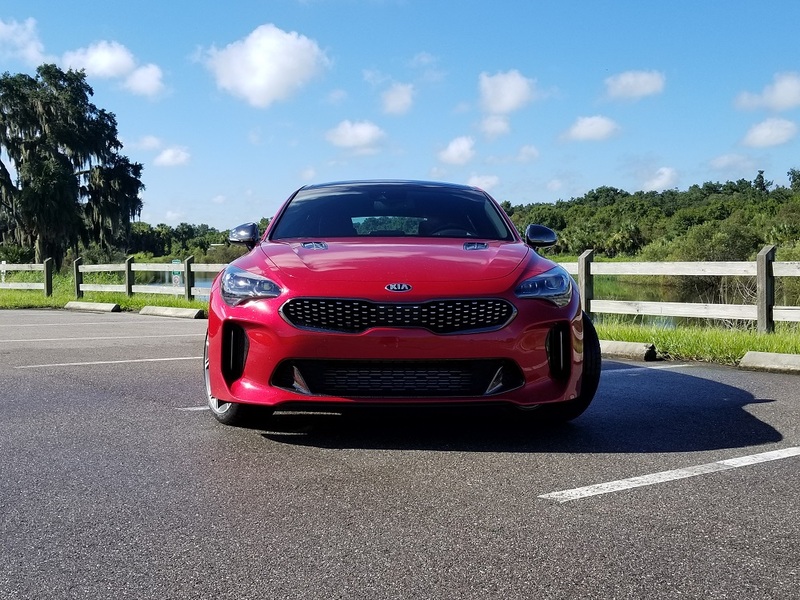 For the most part, sport sedans are not tuned for comfort, but the Kia Stinger GT makes a valiant effort to keep you as comfy as possible. 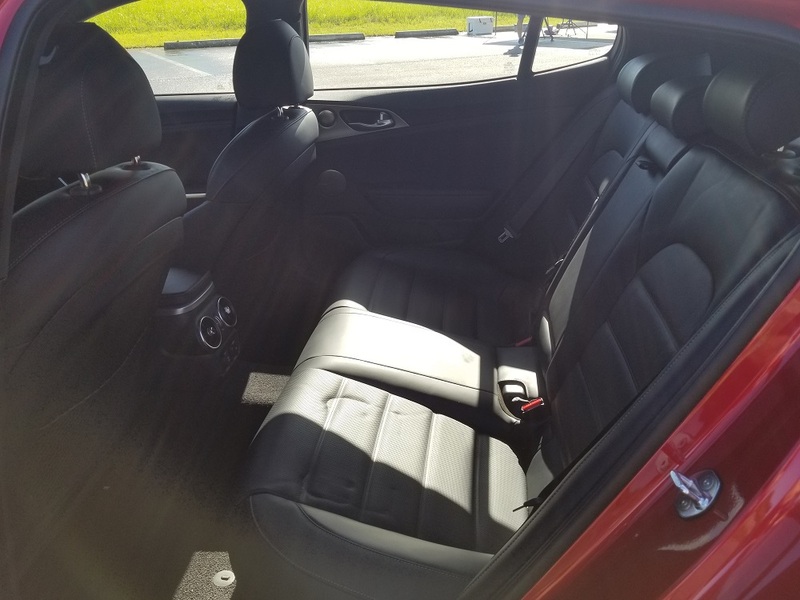 The most impressive work Kia did was in the rear seats, as it pushed the seats forward and shift the swooping roofline rearward enough to make the rear seats livable for most adults. They feature a respectable 36.4 inches of legroom and 37 inches of headroom. The front seats are also plenty roomy with lots of space shift around your legs. The front seats are firm and supportive, offering plenty of comfort on shorter jaunts, but the aggressive bolsters on the GT2 model can get a little grabby on longer drives. Luckily these and the lumbar have adjustments, so I recommend starting with the bolsters as tight as possible then loosen them up over the course of the trip to make them more tolerable as you get deeper into your road trip. 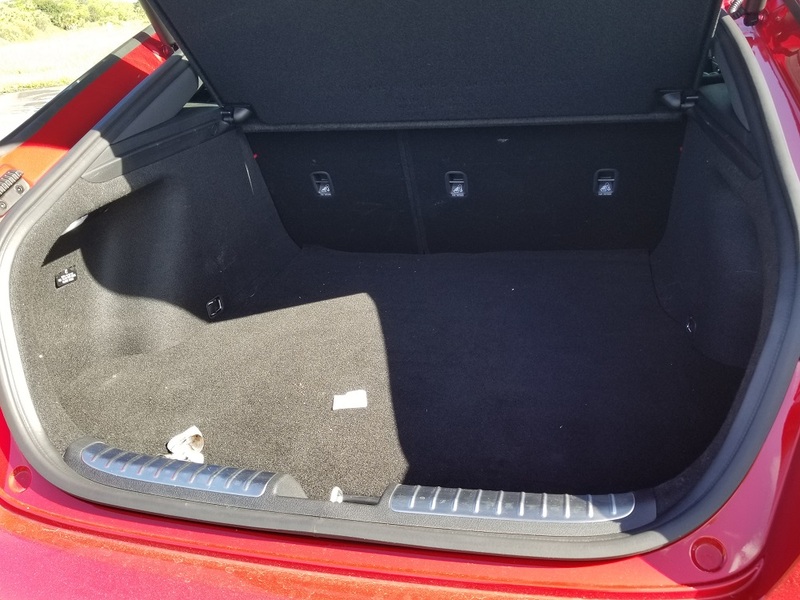 Cargo room is likely the most surprising part about the 2018 Kia Stinger GT. I literally caught myself saying “holy s$%t” when the power liftgate opened fully to expose up to 23.3 cubic feet of cargo room. Granted, you cannot go too high with the cargo because of the roofline, but the depth of the cargo area was shocking. What’s more, if you fold the seats, you open a hatchback-like 40.9 cubes of room. 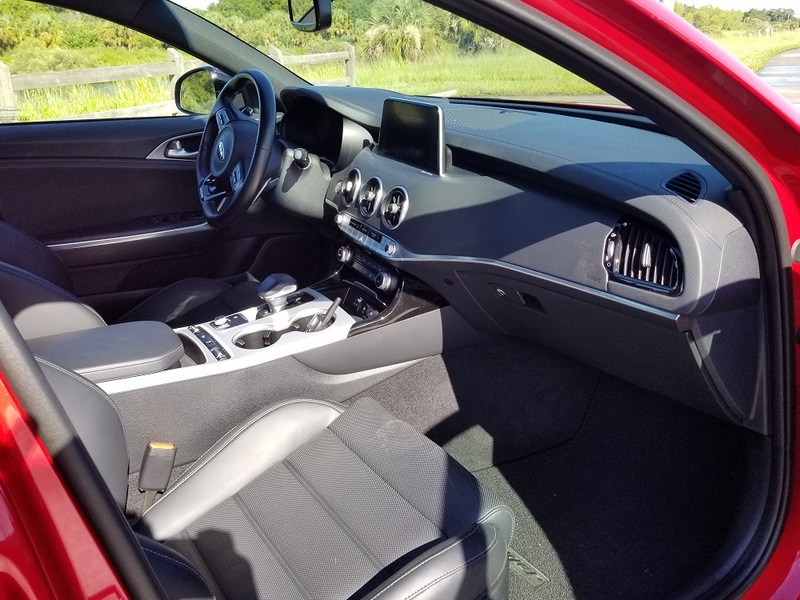 Where compromises really come into play in a sports-minded sedan like the 2018 Stinger GT is its ride comfort. 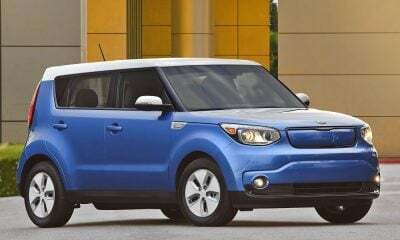 While Kia tried to overcome this with a mode selector that smoothed things out a bit in Comfort mode, it was still relatively rough in all modes. Sport mode was especially rough as the entire Stinger seemed to tense up in preparation for some serious curve carving. Sport mode also allowed a lot of feedback into the cabin, made the throttle touchy, and added “enhanced” engine sounds to the driving soundtrack. While the feedback and throttle are cool in a car like this, I can’t stand synthesized engine noises, so I used the “Custom” mode to crank this down and let the V-6 speak for itself — and it does a great job. 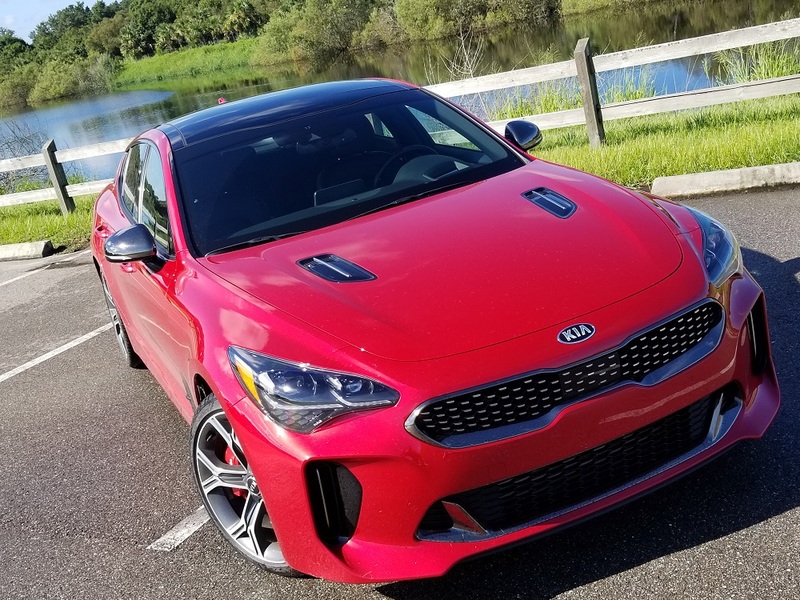 While some may find the Stinger GT a bit uncomfortable, those who truly want a sports sedan will appreciate Kia’s effort to create a true sports sedan. While the interior boasts all the styling of a classic 2+2 GT from the 1970s, its tech is as modern as it gets. 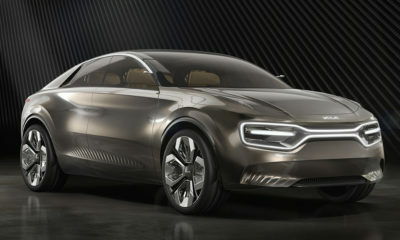 The infotainment system is the perfect place to start as this 8-inch system is the latest take on Kia’s UVO interface. Not only is UVO by Microsoft often noted for being one of the best interfaces, but the newest version also includes Android Auto and Apple CarPlay. Finally, Microsoft and Google have aside put whatever squabble there is between them to pair up and create a smooth user experience. The UVO interface takes a few days to get used to, but thanks to the Apple and Android compatibility, you can bypass that altogether. But should you use the UVO system in its native format, you will find plenty of apps to choose from and standard navigation on the Stinger GT2. The navigation system is clean and accurate, but nowhere near as friendly as Google Maps. 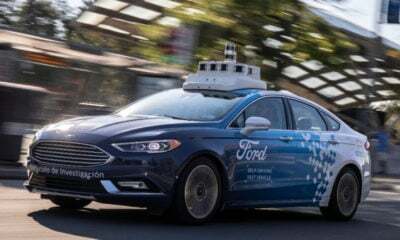 I believe we only have a few more years of native navigation systems before all automakers stop trying and move to Google- and Apple-base systems. Behind this infotainment system is a Harman/Kardon 720-watt, 15-speaker surround-sound system on the GT2. This system delivers amazing sound at about half volume, but things get a little washed out above that. Trust me, though, once you hear this outstanding audio system at half volume, you won’t need to crank it up any further. Dual-zone climate control is also standard, and the rear-seat passengers get two vents and a manual temperature knob of their own. 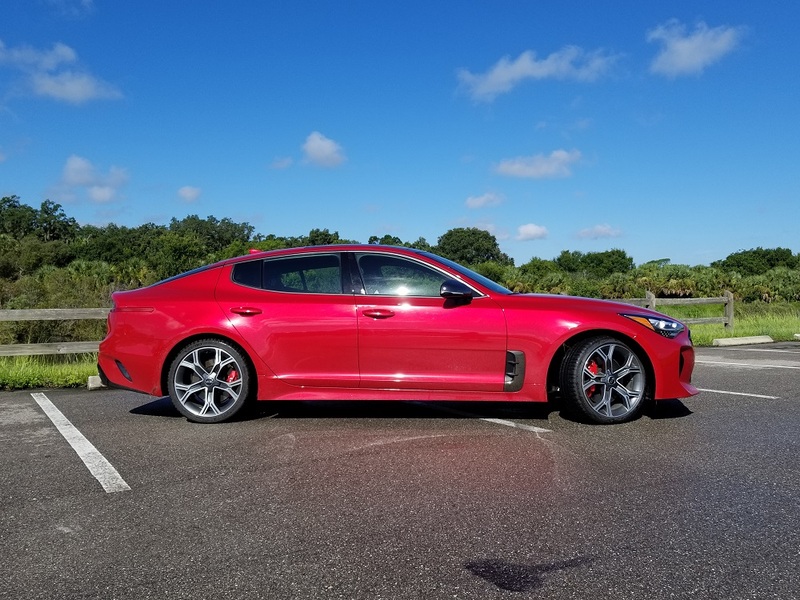 Safety is one of Kia’s focus points, and the 2018 Stinger GT2 has plenty of safety features. Its keep-you-safe doo-dads include a rearview camera with dynamic guidelines, parking sensors, blind-spot warning, rear cross-traffic alert, lane-keep assist, lane-departure warning, adaptive cruise with full-stop, automatic emergency braking, and more. What’s more, it all works beautifully. This is where the 2018 Kia Stinger really shines. 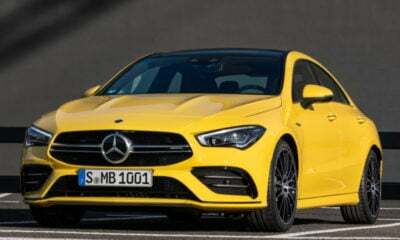 Yes, its base 2.0-liter turbocharged engine with 255 horsepower is plenty capable, but it’s the GT’s 3.3-liter twin-turbo V-6 engine that makes enthusiasts drool. 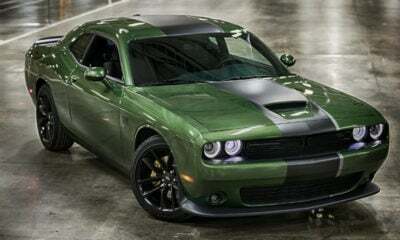 This twin-blown V-6 engine pumps out a mighty 365 horsepower and 376 pound-feet of torque. What’s more, that max torque checks in at just 1,300 rpm, which is literally right off idle, and stays on the job until 4,500 revs, giving this sedan an insane launch that made my wife dread stop signs. 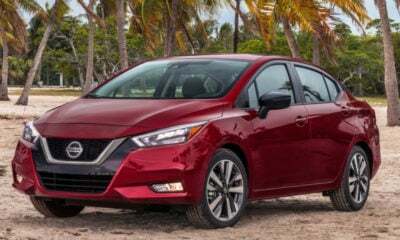 This power routes through an eight-speed automatic transmission that seems to have multiple personalities thanks to the drive mode selector. In Comfort mode, this transmission slips in and out of gears like butter, but slap it in sport mode, and it bangs gears with the best of them. This powertrain combination sprints the Stinger GT to 60 mph in just 4.7 seconds, according to Kia, but it feels much faster in the seat. You can add all-wheel drive to the Stinger GT for an extra $2,000. While this may be great in slippery conditions, the rear-wheel drive was fun in sport mode as it let this 3,800-pound sedan get a little sideways before babysitter mode kicked in. Per the EPA, the Stinger GT is rated at 19 mpg city, 25 highway, and 21 combined, but I have no clue if these are achievable as I kept my foot on the floor when possible. I believe I ended up somewhere in the 18 mpg range after I terrorized my locals roadways in this Korean monster. While straight-line acceleration is great in the Kia Stinger GT, its handling is a mixture. While it is by no means a pig in the corners, and it is very precise in lateral movement, its heft can get the best of you about mid-turn. Once its weight shifts a bit, you’ll find yourself getting a little antsy, which can make you second guess yourself in the next corner. Altogether, for Kia’s first venture into the sport sedan realm, the Stinger GT is a sharp performer that nips at the Germans’ birkenstocks. The 2018 Kia Stinger GT is an obvious poke at BMW and Mercedes, and this is clear with all the former German automotive chiefs making their way to South Korea. But the real question is can the Kia Stinger actually compete with German engineering? In my opinion, it’s not there just yet. But dollar for dollar, the 2018 Stinger crushes das Germans. The Stinger GT2 that I tested rolled in just shy of $50,000. This puts it just below the $51,200 BMW 340i xDrive Gran Turismo, which is the Stinger’s closest competitor. While the Stinger GT2 is far more athletic than the 340i GT, the BMW is more comfortable, has more rear legroom, more cargo capacity, and a higher brand value. This is one where it will come down to individual preference. 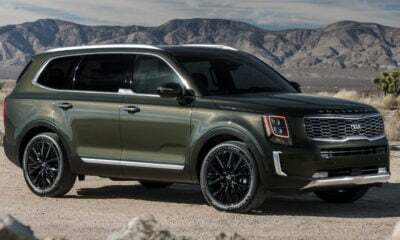 If I had the cash, I would go with the Kia only because it boasts a more unique look that garners plenty of gawks and questions. It’s a conversation piece, while the 340i GT is as vanilla as it gets. 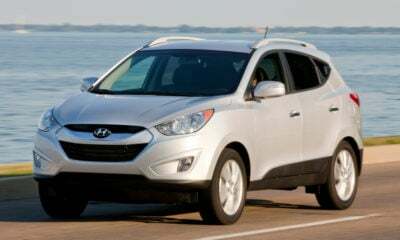 Plus, I like to keep my cars for upward of 10 years, and Kia’s cost of ownership is far lower at that point.